Hi! Kristin L. here again. So, since I think I was one of the only ones that went to the MQ show last year, I thought I would talk just a little about it to try to convince more of you to go. You should! 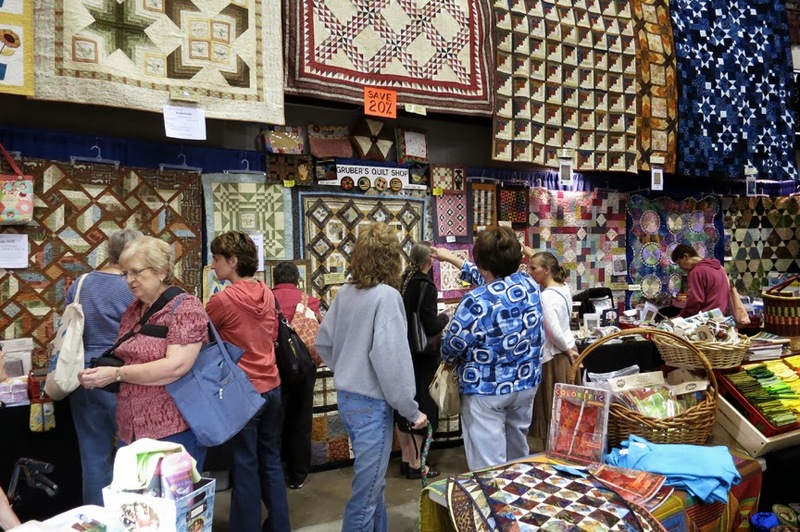 The MQ show is put on every year by the Minnesota Quilters. If you aren't familiar with them, you should be. They are the biggest guild in the state. 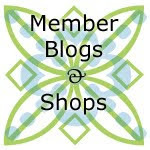 They were founded in 1978 and they have over 1300 members! They have monthly meetings (in Dinkytown) kind of like we do, but they have a speaker at most of their meetings. 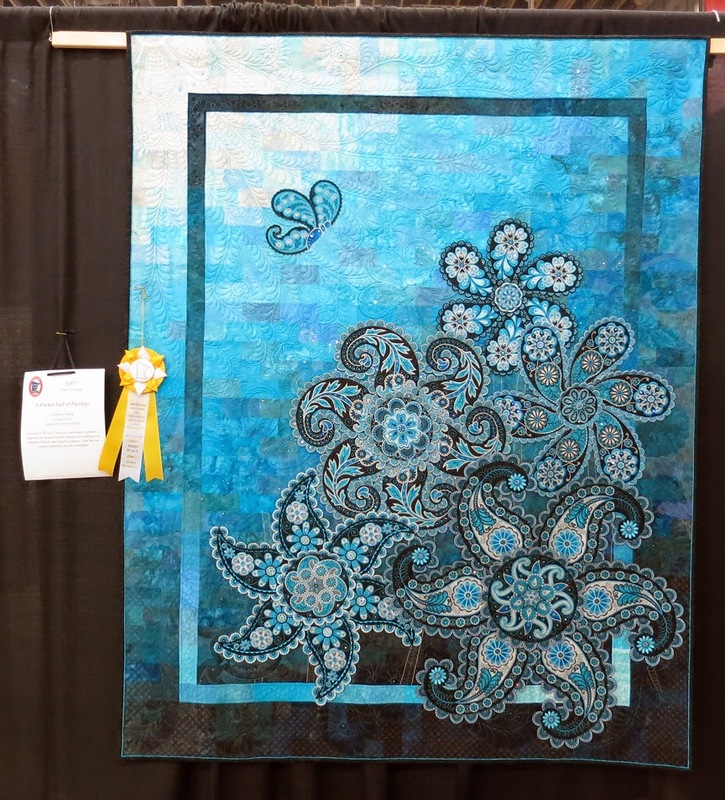 Anyway, this show is the largest volunteer-run quilt show in the US. It is a lot of fun! Last year's show was in Duluth, so the photos below are from there. This year's is even closer in St. Cloud. 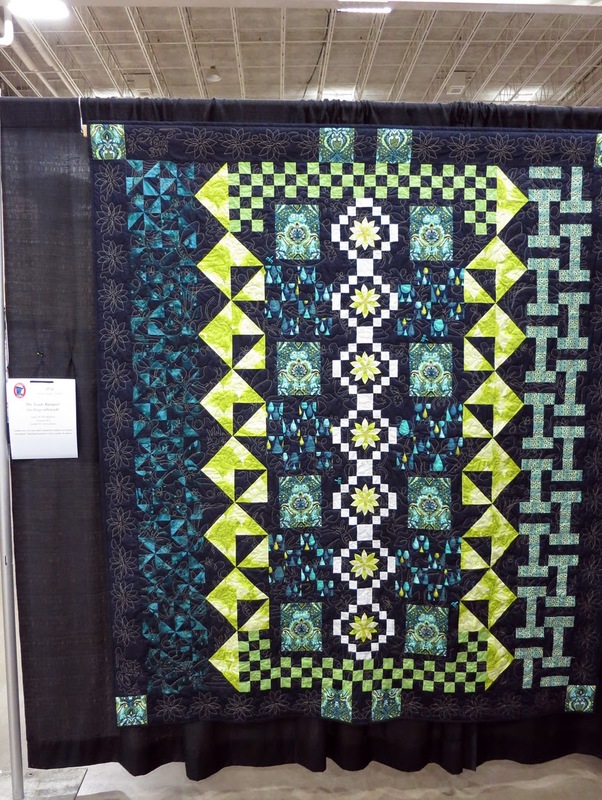 The show has quite a few vendors, and two different quilt displays: Judged (the fancy quilts!) and Non-Judged. 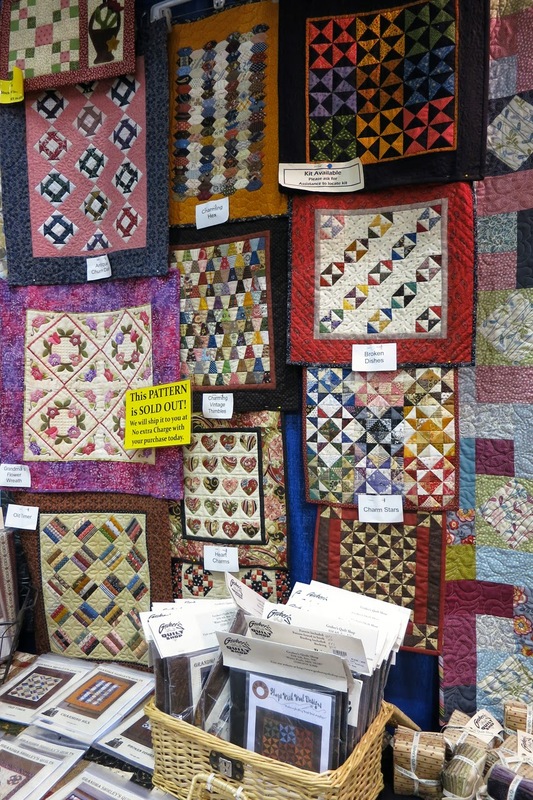 If you like looking at the quilts at the State Fair, you will love these. 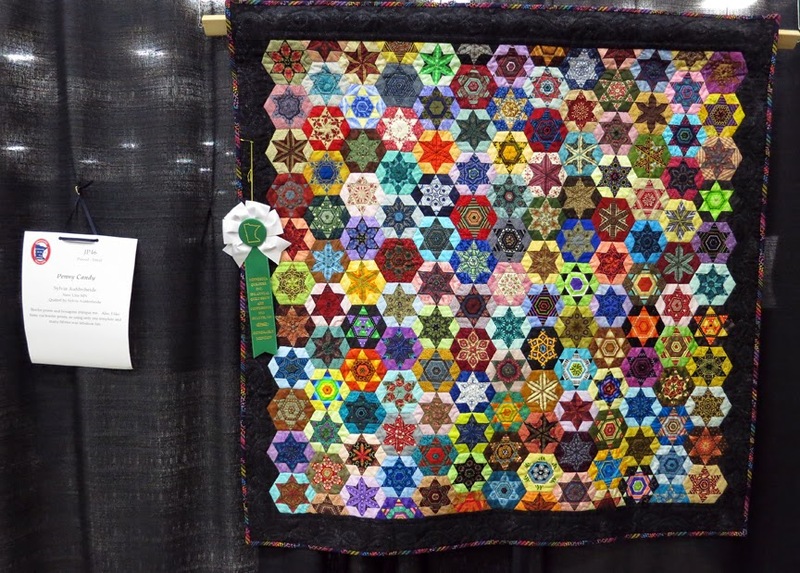 It seemed like there were a lot more quilts at this show than at the fair, too. Another thing to see is the special exhibits. 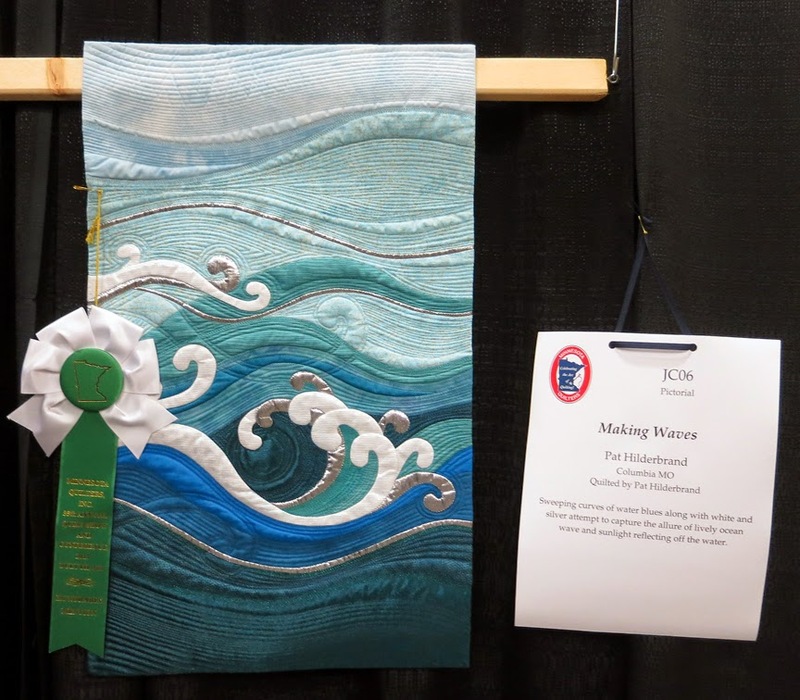 For example, every year the Minnesota Contemporary Quilters (MCQ) do a challenge (last year's was "Abode") and all of their mini-quilts are displayed. 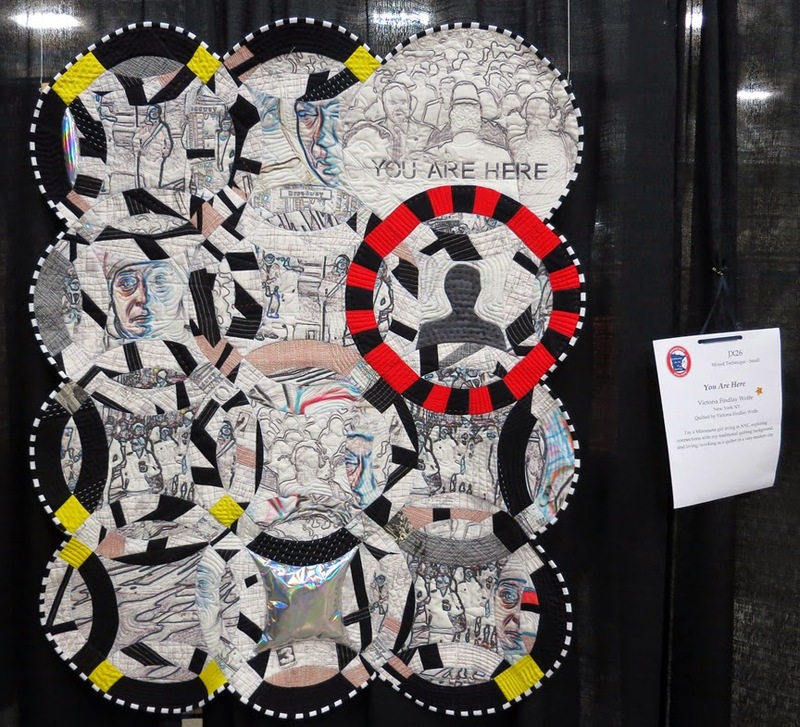 And also check out the "small quilt" auction. 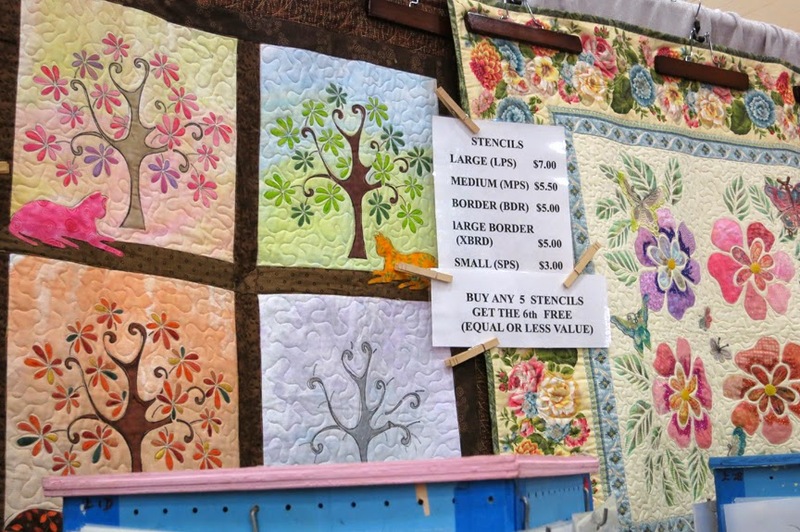 The small quilt auction allows you to bid on small quilted items. Very handy for nabbing something you don't have the time or inclination to make for yourself or for a gift. 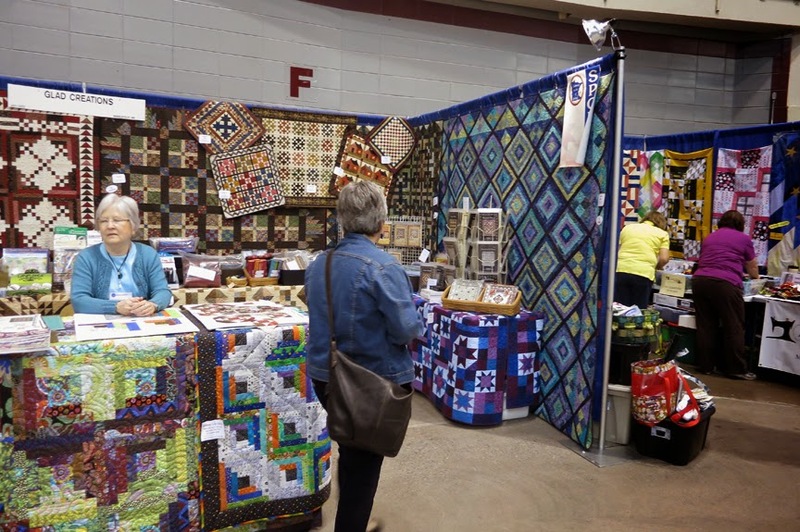 There are quite a few quilt classes during the show, this year including Elizabeth Dackson (Don't call me Betsy) and Gwen Marston (Liberated Quiltmaking). I didn't take any classes last year, but this year I am taking an all-day Saturday class, so I will also be going up on Saturday and also Thursday or Friday to wander around the show. I think there is still a little bit of time to sign up for classes, too, if you are interested. So let's get into a few photos! 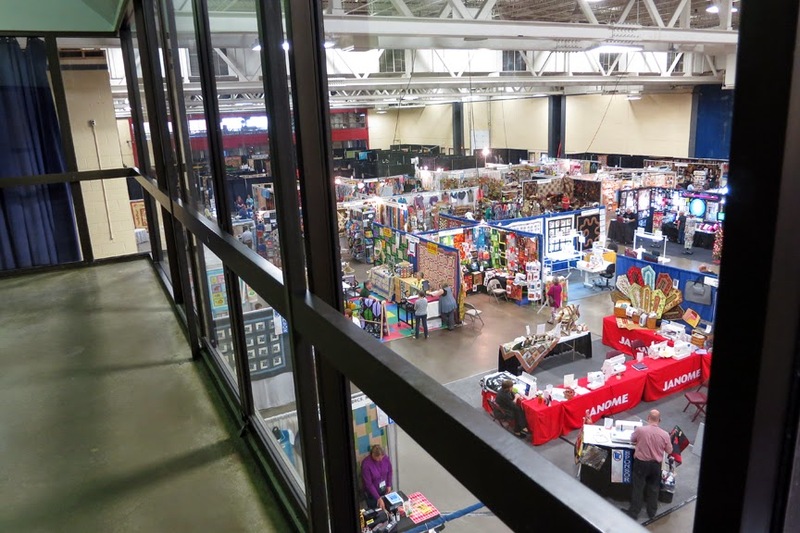 First up are two overview shots of one of the two vendor and exhibit halls. 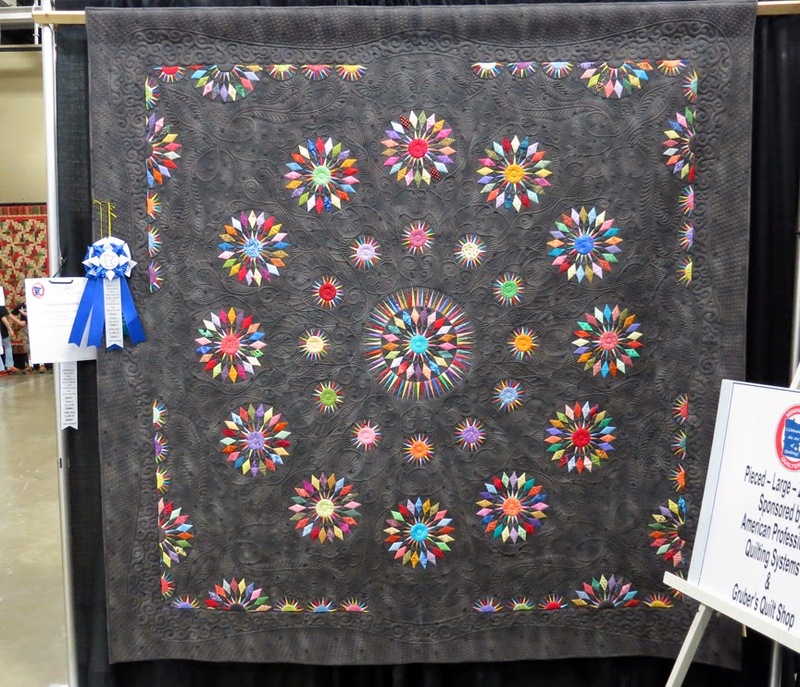 at the far end with the black walls you can see the "Judged" portion of the quilt show. 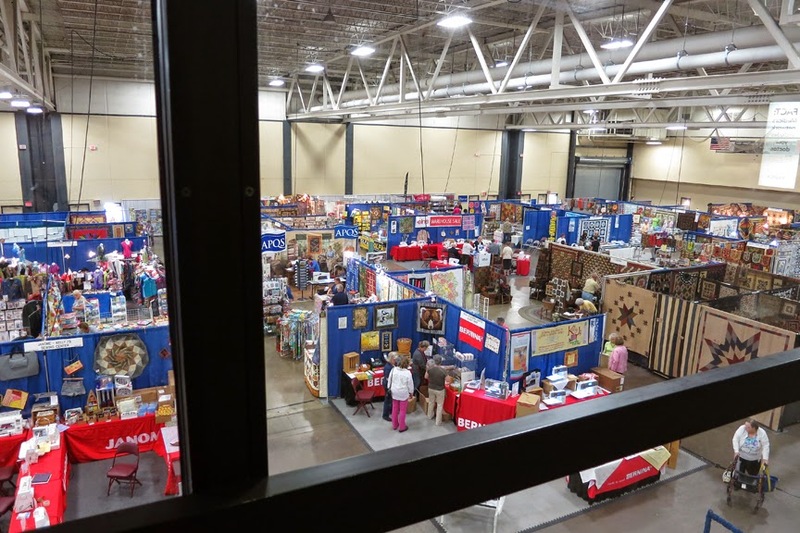 You can see the Janome and Bernina booths above. If you are in the market for a sewing machine or longarm, this is a great place to try a bunch in one day. Most (or all?) of the major manufacturers had booths with test machines set up. I got to try five or six different mid-arm machines... that was fun. I will admit that some of the vendors were fairly traditional and were selling traditional fabrics and patterns that were perhaps not my style. However, I just skipped those and spent more time in the many booths that were interesting to me. I loved these mini quilts! Twin Cities Quilting also had a large booth, but I didn't get a photo of it (too busy browsing the pretty fabric!). There are also various other vendors, and a *lot* of thread, tools, and notions for sale. You will almost certainly come home with a few new things! I did. This was a very cool booth that was selling fabric paint and stencils. There was always a crowd around the demo area. 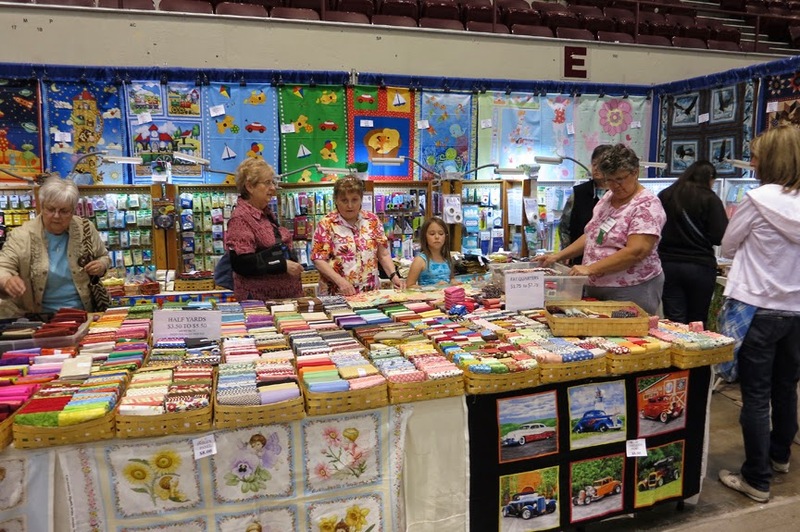 And the company Paper Pieces had a booth, where you could buy many of the English Paper Piecing papers they sell on their website. I asked them last year and they said if you have special request for a specific shape or size of pieces, call them before the show and pick it up at the show to save on shipping. 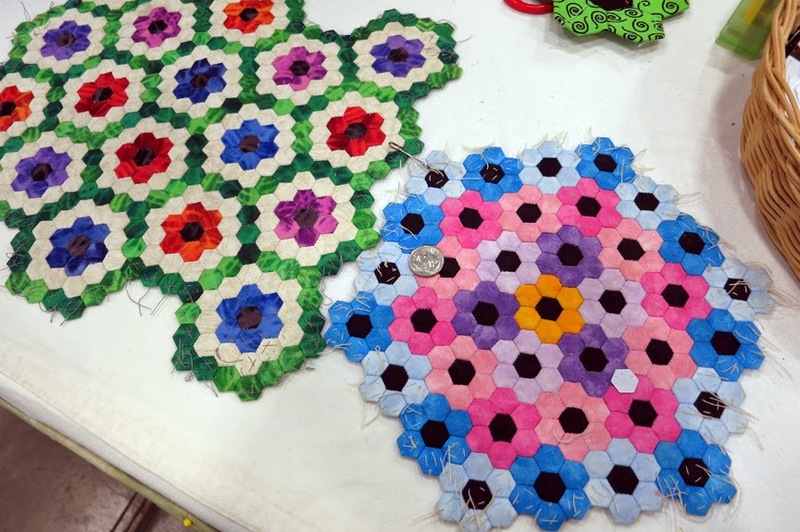 Here are two of their teeny-tiny hexie mini quilts. That is a dime sitting on top. So cool! 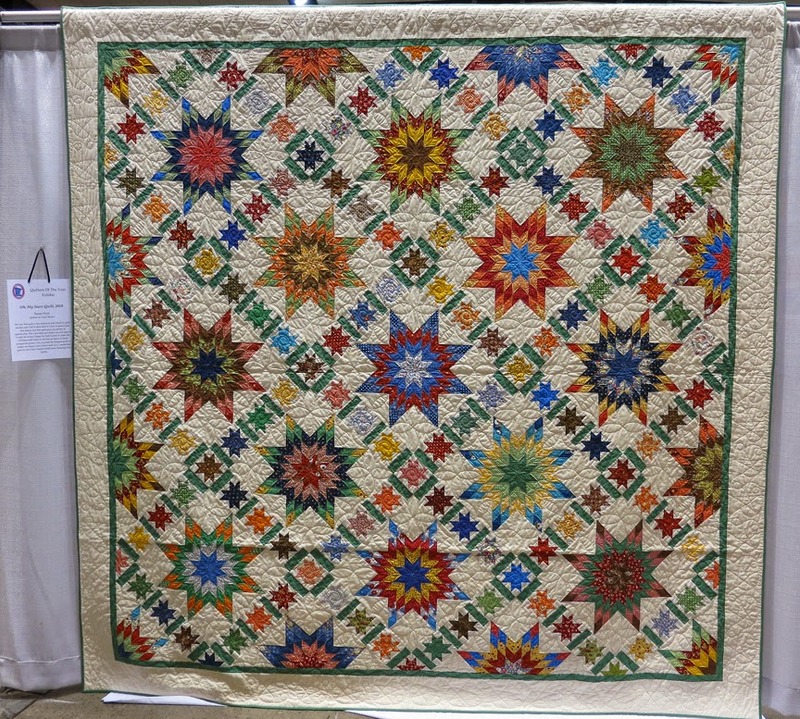 Of course, there were a lot of the uber-fancy, heavily quilted and bejeweled compass-type quilts, which are very cool to look at. And some more traditional ones, but made in pretty colors! And a more traditional one, but using Tula Pink! So last year, I got up very early in the morning and drove up to Duluth just for the day. I got there right when it opened and it did take me all day to get through the show. This year because of the Saturday class I will be going up for two days, but coming home for the night inbetween. I think that pretty much any quilter would find the trip worthwhile and I think it would be fun to carpool. I hope this convinces a few more of you to check it out!